Panama Elida Estate Reserve has sold out. Latest arrival in December, packed in Grainpro bags to preserve the beans and protect them from moisture and outside odors. A direct trade coffee. More popular - and expensive - each year. We have a limited quantity and it is sure to go quickly. We have had the pleasure of visiting the farm a handful of times and are extremely excited to offer it for another year. The Elida Estate Reserve won 2nd place in the traditional washed category at the 2015 Best of Panama competition, at which the owner of Willoughby's was an international judge. 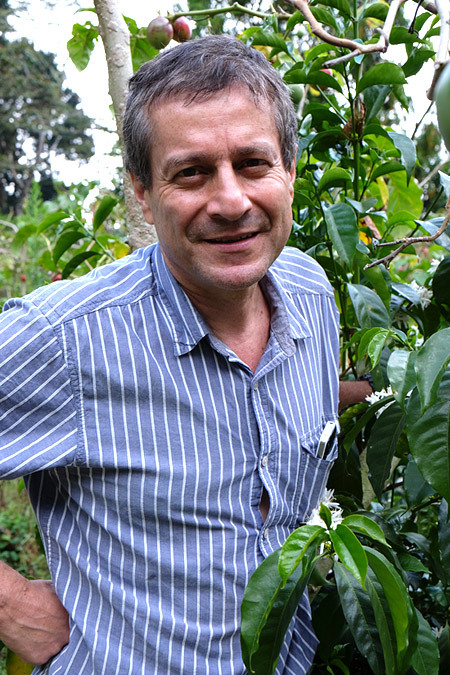 Elida Especial Reserve is the farm's highest grown coffee and last to be picked and processed. It has been a multi-year favorite of our customers. Elida seems always in the top group of traditional Panamanian coffees, farmed from 100% catuai varietal, grown at very high altitudes and given tremendous care and detail, all under the learned hand of Wilford Lamastus and family. Year in and out Elida Estate Reserve is a quality grown coffee and it seems to grow in popularity. Fans of this coffee will not be disappointed in the vibrant, complex flavors available in this crop. Elida Estate is located in the Volcan Baru National Park near Boquete. The farm is about 65 hectares (160 acres), 30 of which are planted with coffee trees; it produces about 400 60 kg bags annually. Elida coffee is grown at an altitude of between 5500 and 6000 feet above sea level, the highest level at which coffee is grown in Panama. 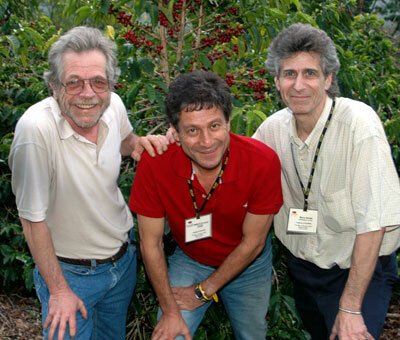 In fact, Elida is one of the two highest coffee farms in Panama. Varietals grown are catuai and bourbon, with some geisha planted within the past few years. The reserve lot is 100% catuai. 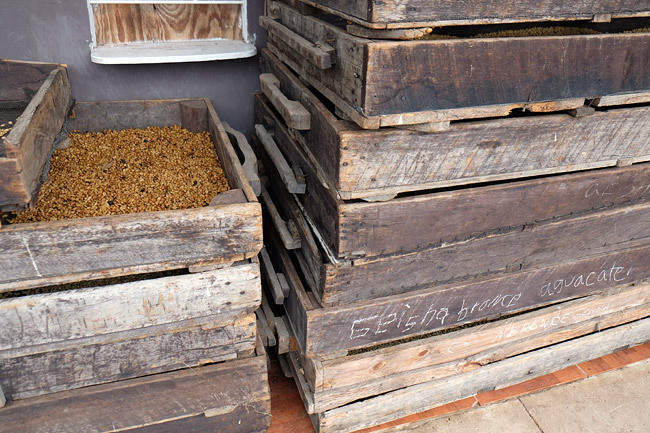 Elida is a traditionally fully washed coffee, fermented in tanks and sun dried. The farm has been owned by the Lamastus family since 1918. Because of the very high elevations where the Estate Reserve is grown, coffee is slow to mature and later to ripen and be harvested. Cup Characteristics: First impressions of Elida are a delicate, floral aroma in both ground and brewed forms. In the cup, it is very bright, with piquant acidity and fruity, melon-like sweetness with hints of chocolate and berries. It has medium/heavy body with a long, very smooth finish. This is truly an extraordinary and satisfying cup. Roasting Notes: Preferred roasting range is City+ to Full City. The floral qualities of Elida Reserve will be present throughout this range, with lighter variations highlighting piquancy and citrus notes. Full City will enhance body.